Happy (almost) Thanksgiving, folks! Just because it’s a holiday doesn’t mean I’m going to leave my listeners hanging! Here’s a brand new episode of Full Metal Hipster you can hide in the closet and listen to when you need to escape from your family on this celebration of imperialism we call a holiday! 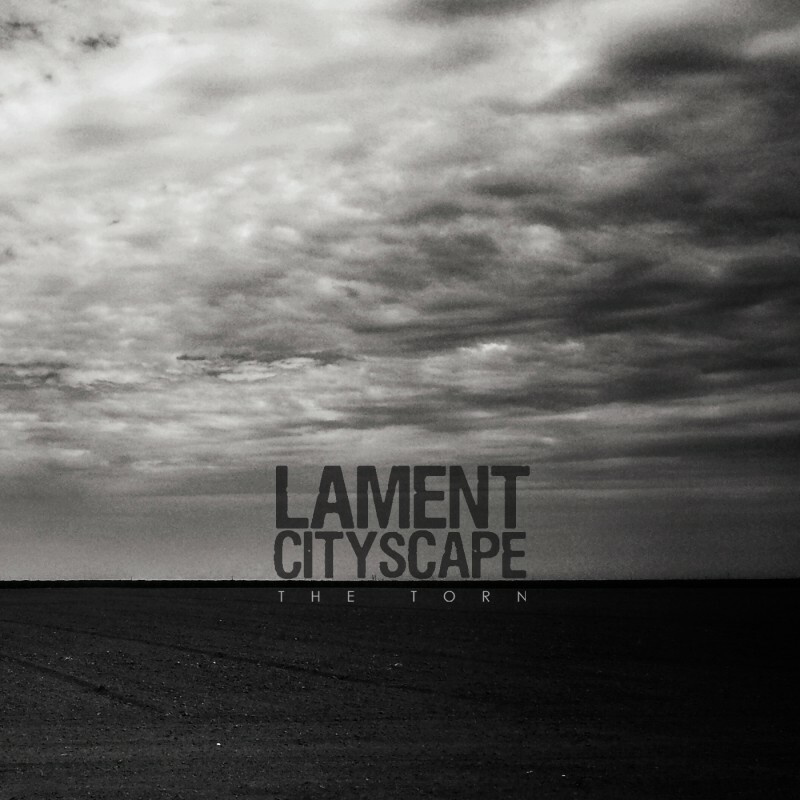 On this episode, I spoke with Mike McClatchey of California’s Lament Cityscape (@LamentCityscape). I hope you enjoy it and I’ll talk at you again next week. Enjoy gorging yourselves, all!